Homemade Baked Goods Sale from 3-7 pm! Dinner tickets available at the door: $15 Adults, $11 Seniors (62+), $6 Children (6-12). 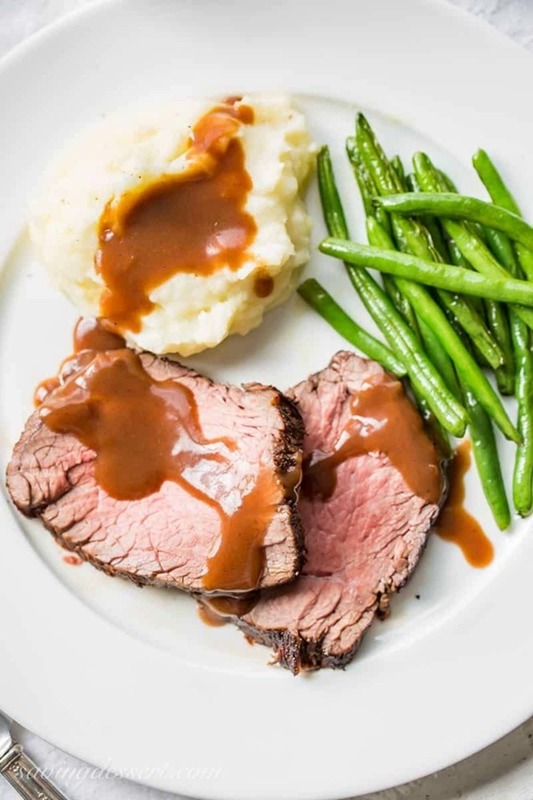 Featuring our famous Roast Beef, Cole Slaw, Mashed Potatoes, Gravy, Vegetables, and homemade deserts. Served buffet-style. Second helpings are encouraged!